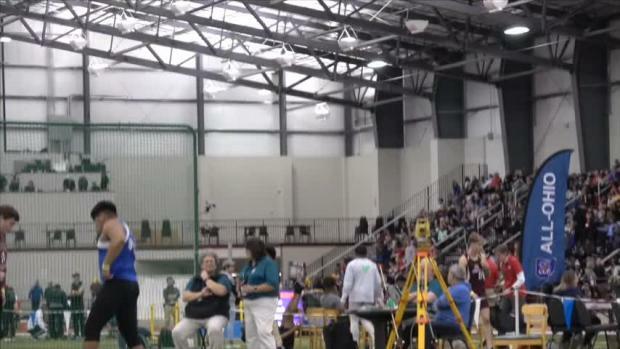 Michael Shoaf took the weight throw win at SPIRE with his US #6 throw of 69-8. 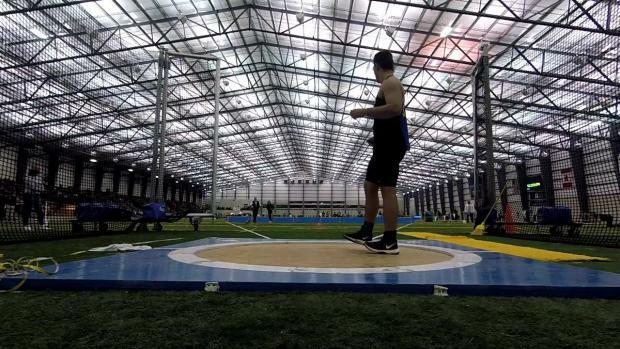 University of Notre Dame commit, Michael Shoaf claimed the weight throw event win at last weekend's SPIRE Showcase with his throw of 69-8. 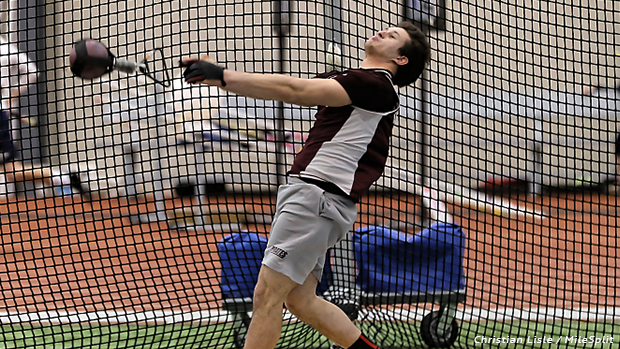 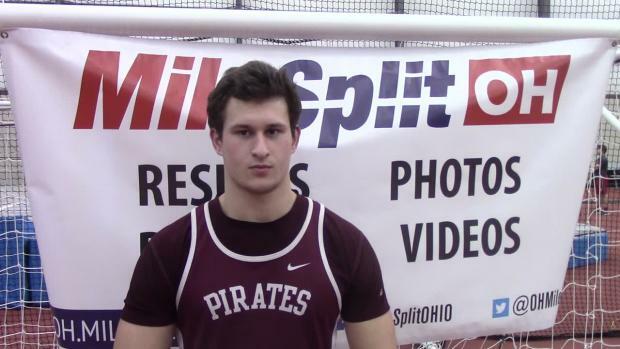 Shoaf, who represents Rocky River, established a new pr with this mark and it also stands as the top throw in the state for the 2019 indoor season.